This phenomenon of small avocados seemed to be spreading. I live in Honduras where the avocados are for the most part large, but I must say that this year they seemed to have shrink. 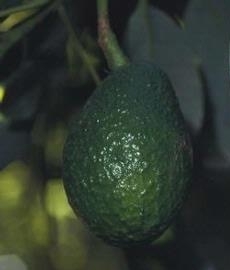 Still, a bag of 6 or 10 avocados is a bargain no matter how small the fruit.